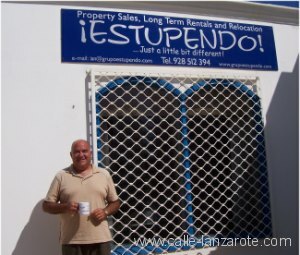 In our last podcast from Lanzarote we talk to Andrea Hitchcock, a British ex-pat who has started a new blog specifically about outdoor activities on the island. In her first posts she has been writing about walks and hikes that she has tried out and documented, and whilst not many tourists probably take hike boots with them on holiday at the moment, she is opening up a new side of Lanzarote that may well catch on with walkers in the future. This week we continue with our podcasts from Lanzarote. 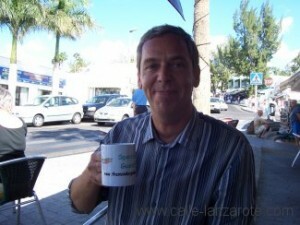 During our recent visit we met up with Nick Ball, the author of the “Lanzarote Guidebook” – a free guide to the island that can be downloaded online and is also distributed by car-hire companies. He talked to us about how he started the Guidebook, its continuing production and about the future plans that he has for it.